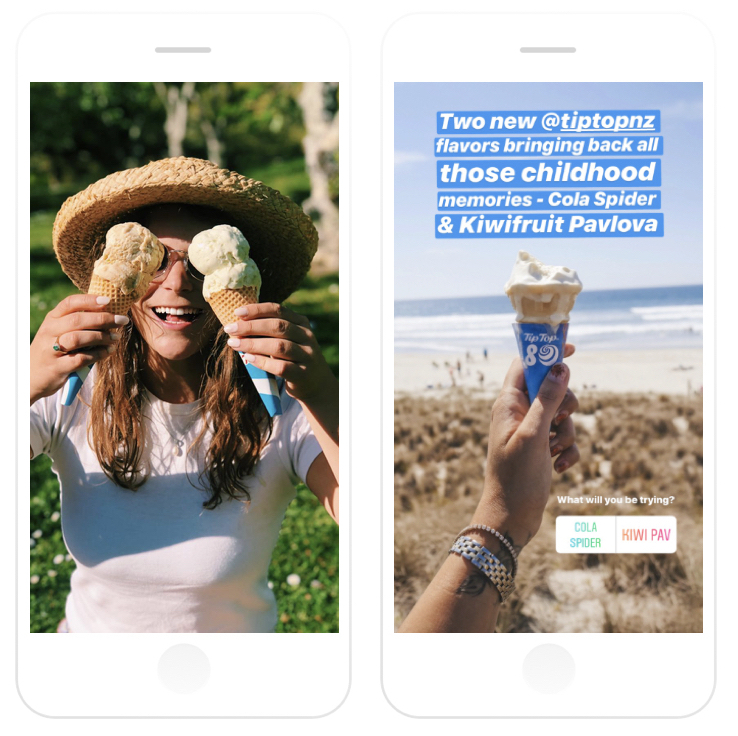 Tip Top has been New Zealand’s go-to ice cream choice for over 80 years and in a tribute to two of our country’s most loved sweet treats, Tip Top released the Cola Spider and Kiwifruit Pavlova flavours. Tip Top teamed up with The Social Club to spread awareness and promote trial of their two new flavours ahead of the New Zealand summer. 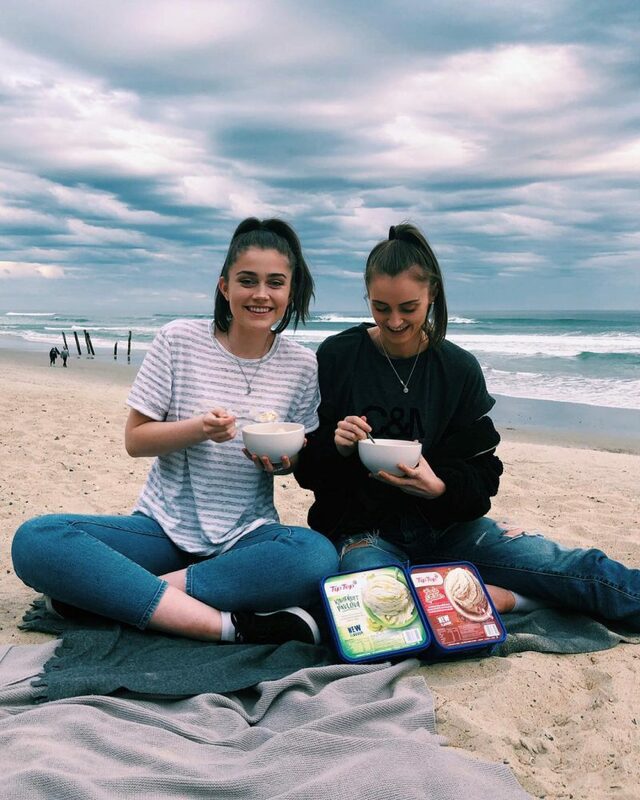 In order to promote their flavour release, Tip Top partnered with NZ influencers in various locations across the country. Influencers covered a range of different audience types in order to cater to Tip Top’s broad consumer base. All imagery was authentic and on brand, showcasing Tip Top being enjoyed in the influencers’ favourite locations across the country. The campaign achieved a total reach of 86,886 and an overall engagement rate of 9%, also giving Tip Top some amazing content to be repurposed on their own social channels. By engaging influencers within the target demographic, we managed to achieve some outstanding results. The overall average engagement rate for the campaign of 9% is outstanding which shows that the influencers’ audience enjoyed the content and related well to the posts.